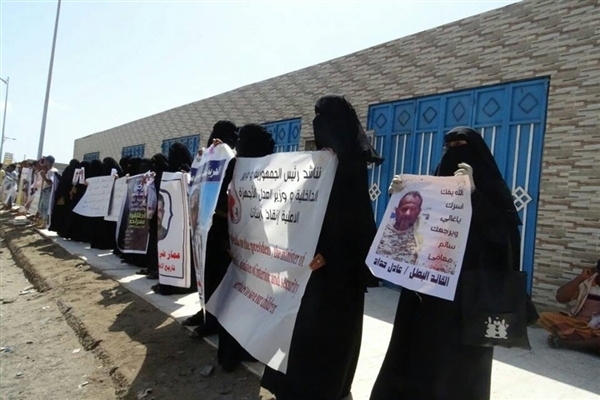 Alsahwa Net- Dozens of mothers protested today, Thursday, in front of Interior Minister’s house in Aden, demanding to disclose the fate of their forcibly disappeared relatives. The mothers raised photos of their disappeared relatives, condemning the ignorance of the authorities for the oppression practiced against them and their sons. The mothers expressed their dissatisfaction over the remakes of Deputy Interior Minister Ali Nasser Lakhsha’a in which he denied the existence of private prisons in Hodeida, demoing to immediately disclose the fate of their relatives of refer them to justice. 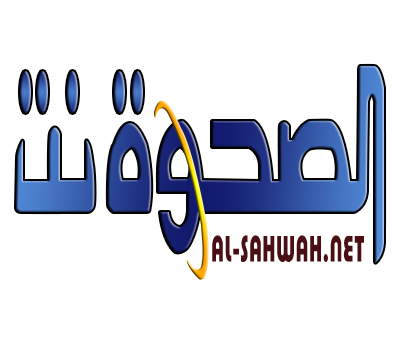 Lakhsha had remarked that all prisons are run by the Interior Ministry, denying the existence of private prisons in Aden and Hadhramout. These remarks raised controversy amid calls for arranging protests demanding to reveal the fate of forcibly disappeared persons.